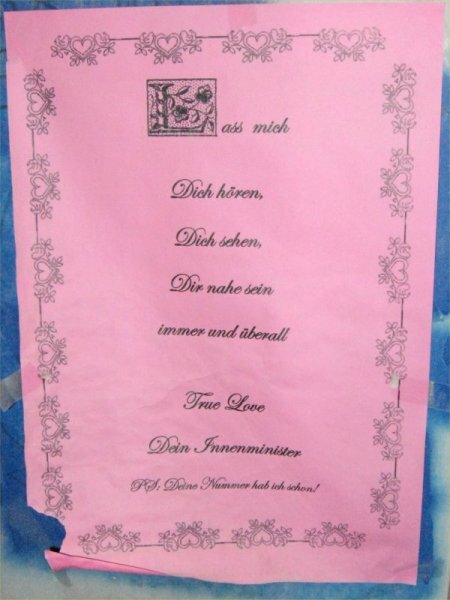 Lass mich Dich hören, Dich sehen, Dir nahe sein - immer und überall. P.S. : Deine Nummer hab ich schon! Let me hear you, see you, be close to you - always and everywhere. P.S. : I already have your number! This app uses the "Record Audio" API only to test the input sampling rates. No audio is recorded and therefore no audio is stored.